WThe Ireland is one of the top destinations to study in the world. Ireland is a safe country to study. Ireland has one of the best education systems in Europe. 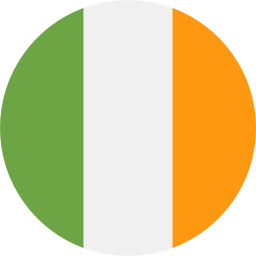 Ireland is the Safe Environment, English Speaking, Education Excellence, Innovative & creative Culture, Global companies. Studying in Ireland would be definitely one of the best experiences of your lifetime. The quality of the Irish education system is a major contributing factor to the rapid rate of economic growth Ireland has experienced over the last few decades. Ireland is home to some of the top universities in the world there are plenty of generous scholarship opportunities available in Ireland. Also Ireland's landscape provides a rich environment for the many outdoor leisure pursuits for which it is famous. Ireland is a highly developed democracy with a modern economy. One of the major benefits of studying in Ireland is the post-study visa. This makes it easier for students to look for job opportunities in the country after they graduate, and once they have a job, they are then eligible to apply for a green card/work permit.